Everyone wants great mileage from their furniture. 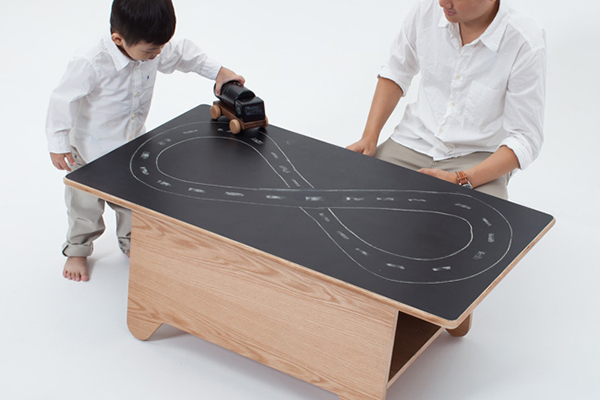 A coffee table, a chalk board table, a play table – even a table tennis table – the amazing team at Huzi has created the ultimate family fun table. Huzi has ping-ponged its way into our hearts with their brilliant design, the Table Tennis Table. 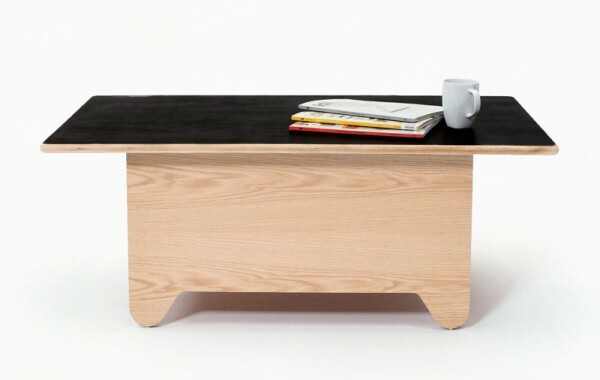 A multi-functional table for young and old, it’s a spot-on fit for the family room and has something to offer everyone! 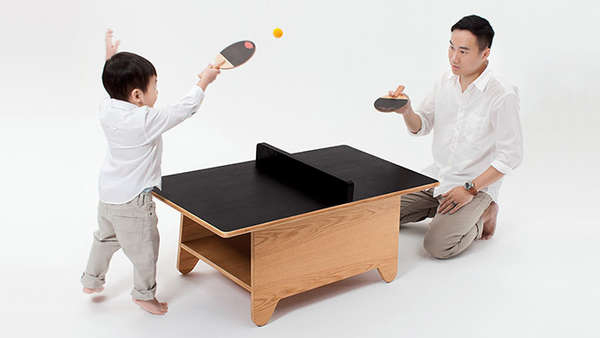 The birch table is the perfect height for kids, includes a pair of sweet ping-pong paddles, two impossible to crush (and silent!) balls, and a ping-pong divider – plus a chalk case with dustless chalk and eraser. It’s game, set and match for family fun. Even better, you no longer need to ship this gem from overseas – it’s available right in our own backyard! Priced $699, head to Hello Little Birdie to order yours.